Sintra, the Moon Hill, is a place full of magic and mystery, where Nature and Man have combined in such a perfect symbiosis that UNESCO has granted it Word. 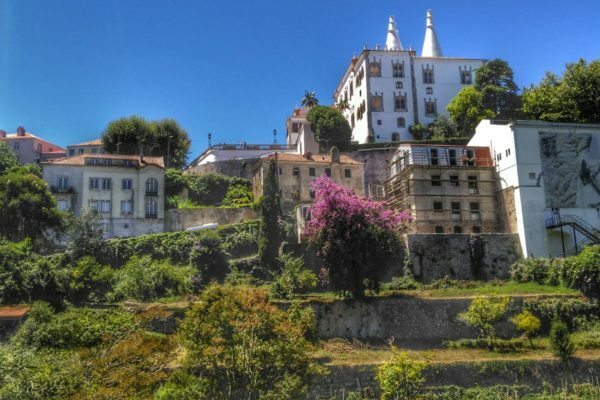 Exit from your Hotel or Apartment spending the morning in Sintra, visiting the Pena Palace This colorful castle is located on top of the hill, so it’s best to start here and move your way downwards towards the town center. After visiting the romantic Pena Palace, you can walk through the beautiful Pena gardens to the lower entrance of the park called Pena Park. 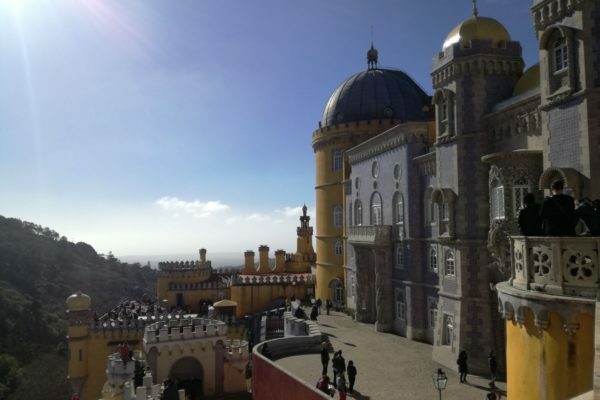 Next stop, you can choose between the Moorish Castle, the National Palace or the Quinta da Regaleira. After this, you will stop for a nice lunch with ocean views. 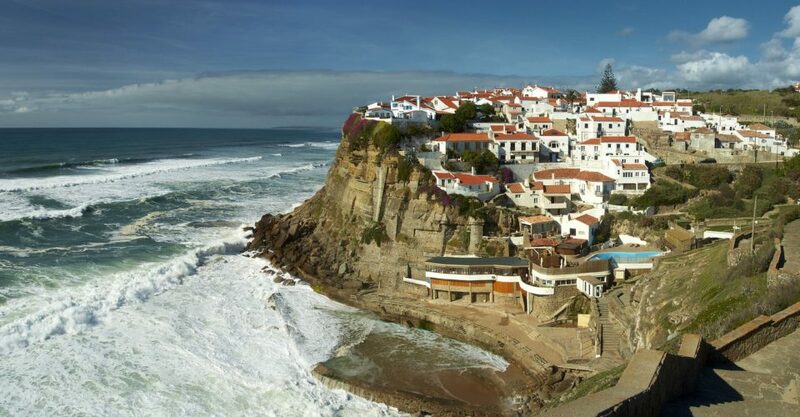 In the afternoon we will go towards Azenhas do Mar, true masterpiece of popular architecture, this village has the shape of a crib with several ledges up the hill. Almost every house is painted in white and the village has a small bay, where an ocean pool was built. 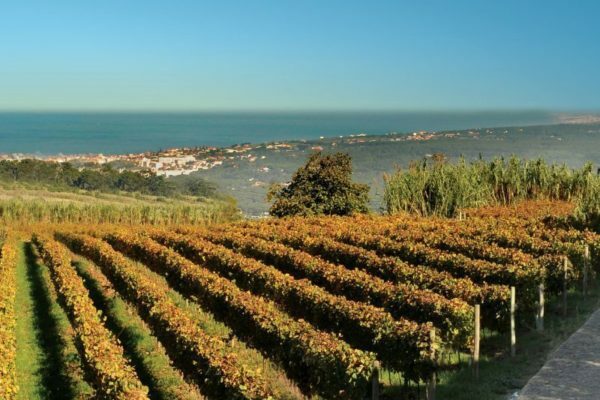 You will finish your tour in Casal de Santa Maria in Colares for a lovely wine tasting.